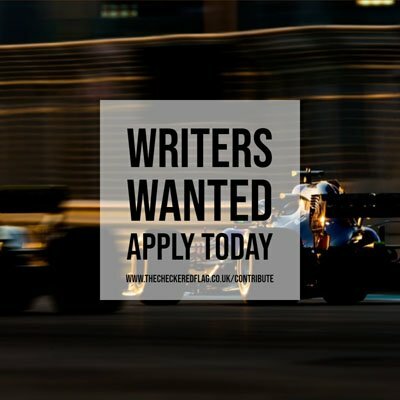 Dave Robson revealed it was another tough race for Williams Racing in Bahrain, with George Russell and Robert Kubica only fighting for each other and ultimately finishing fifteenth and sixteenth, although he says there was pleasure to bring both cars home for the second consecutive race weekend. Williams has not been at the same pace as any of the other teams so far in 2019, with the two drivers fighting with one-another for the final two spots, both in Qualifying and the race, and for the second consecutive race, it was the 2018 FIA Formula 2 champion Russell who got the better of Kubica. Robson, the Senior Race Engineer at Williams, said it was important for the team to run their own race and follow their planned strategies at the Sakhir International Circuit, even if they were not in a positive to fight for points despite gaining early positions thanks to good starts. “It has been another tough evening in Bahrain,” said Robson. “The wind has been incredibly strong and very gusty which made driving the cars very difficult, and this was true for all drivers. “We ran largely the strategy that we intended, and both cars were able to fight each other quite a lot, particularly in the first stint using DRS to attack and defend from each other. Credit to Robert and George as they drove extremely well and fought each other cleanly.